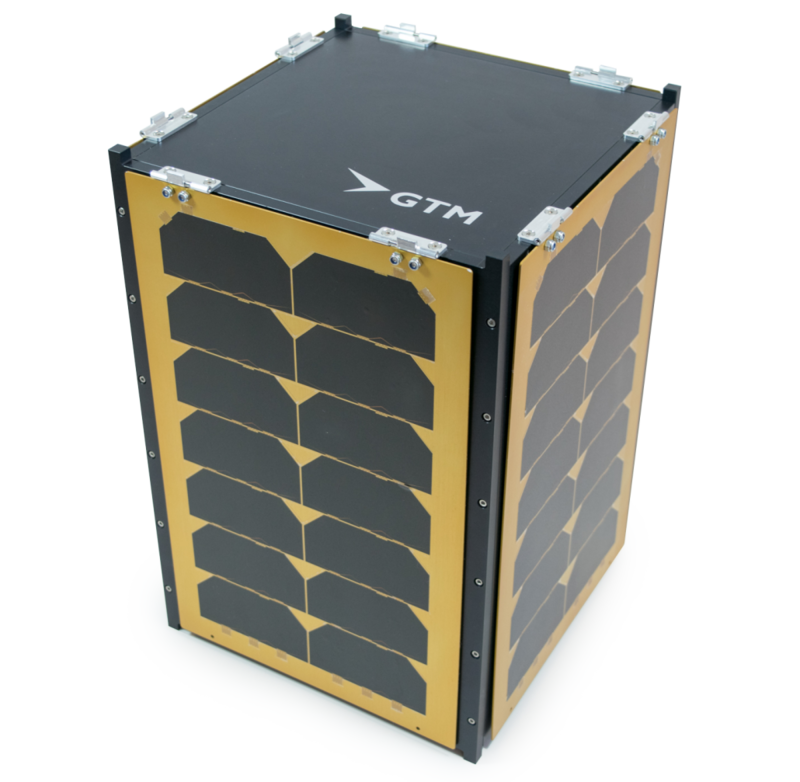 GTM Advanced Structures and Hyperion Technologies introduce the NextGen CubeSat: a 12U CubeSat specially developed for high(er) demanding missions. The rigid structure, flexible interior lay out and shielding options makes this satellite suitable for longer mission time and provides for easy accommodation of a wide variety of payloads, among which all Hyperion bus components. A demonstrator will be displayed at the Small Satellite Conference in Utah [August 5-10, 2017]. Please visit our NextGen CubeSat page for more information.